Mark Water Pumps Limited is an automotive parts manufacturing company that specialises in automotive water pumps. It is a new company created by Mark Exhaust Systems Ltd, who have purchased the ex-Quinton Hazell manufacturing facility in North Wales. They use the same equipment & team as the original Colwyn Bay team to produce water pumps onsite that retain the high standards that existing customers expect. We have many large automotive companies, such as Volvo, Aston Martin & JLR using our pumps, pump assembly & parts services. We manufacture, design & test water pumps & cooling pumps for OE, OES & aftermarket applications. 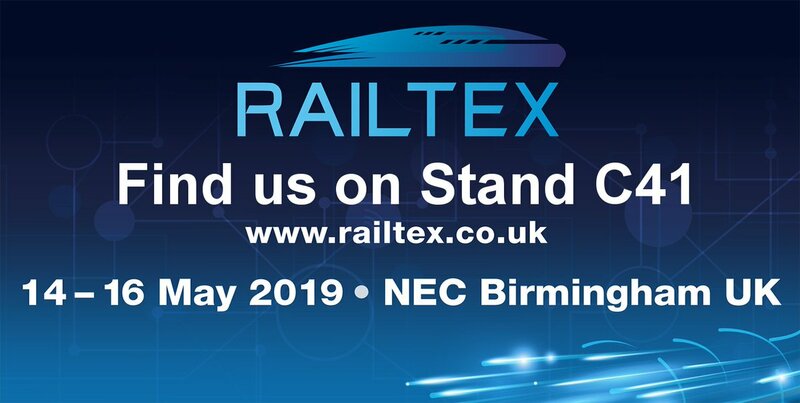 Quality aluminium die-castings from MADC to be showcased at @Railtex 2019. If you would like to know more about us and find out how we can benefit your business. MWPL has a full range of testing equipment for both Performance and Endurance testing of automotive components. MWPL manufactures water pumps for passenger and light commercial vehicles. Its aftermarket manufactured range covers 90% of the European car park by volume. MWPL has a wide variety of CNC Machining Centres and Lathes. These are used to machine the castings from its foundry for their assembly in to finished pumps. MWP have four high pressure diecasting machines; 3 x 420 T Idra & 1 x 600 T Idra and a full range of clipping presses, shotblasting and vibratory finishing machine.